Joel specialises in research that helps organisations apply innovative technological solutions to development. He is experienced at working with organisations using mobile technologies for effective community development. Joel is committed to creativity, and he ensures that Jigsaw’s evaluation and research retains a high level of cultural and contextual understanding. 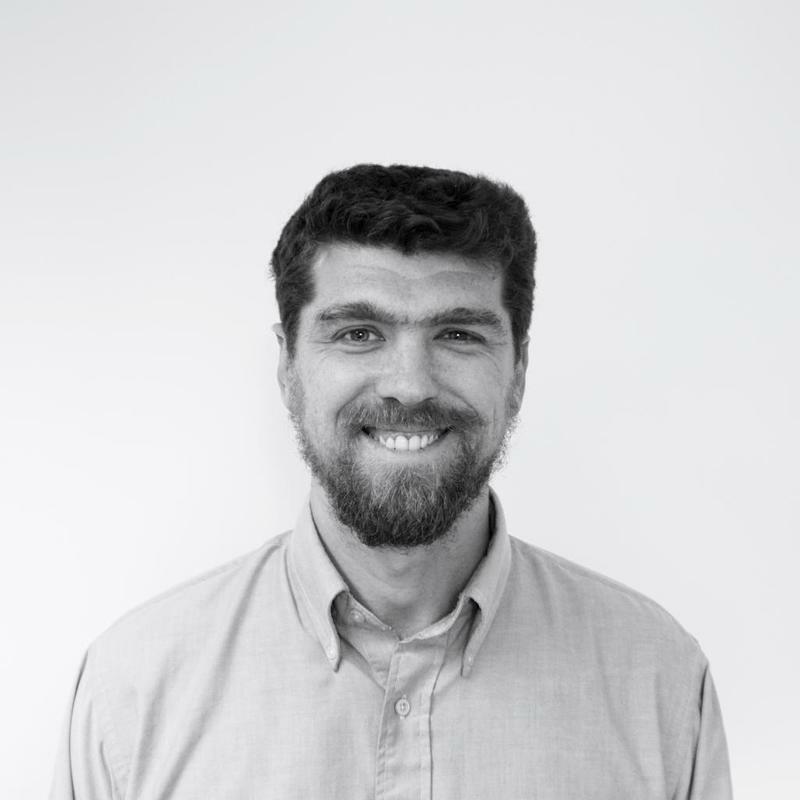 Joel has extensive field experience in international development having managed education, nutrition and community health projects across the MENA region. Alongside his work at Jigsaw, Joel is in the final stages of his PhD research in mobile learning at the Institute of Education. Joel speaks fluent Arabic and French and is proficient in Spanish and Portuguese.